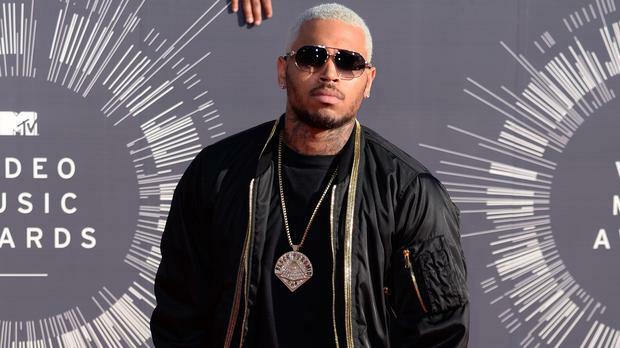 Troubled R&B singer Chris Brown will be banned from touring Australia in December because of his criminal conviction for assaulting pop star Rihanna, a government minister has signalled. Minister for women Michaelia Cash, who was assistant minister for immigration and border protection before a Cabinet reshuffle this week, said she would recommend that immigration minister Peter Dutton refuse the 25-year-old American a visa on character grounds. "People need to understand if you are going to commit domestic violence and then you want to travel around the world, there are going to be countries that say to you, 'You cannot come in because you are not of the character we expect in Australia'," Ms Cash said. "This is a government that is not afraid to say no." She was backed by prime minister Malcolm Turnbull, who said she "has very brilliantly expressed the thoughts of the government". Both were speaking at the launch of a £46 million government initiative to prevent domestic violence. Activists have been campaigning against Brown's tour of Sydney, Melbourne and Perth because of his brutal attack on then-girlfriend Rihanna, hours before the Grammy Awards in 2009. He pleaded guilty to felony assault and was freed from probation this year. Britain, Canada and New Zealand have also refused him visas.